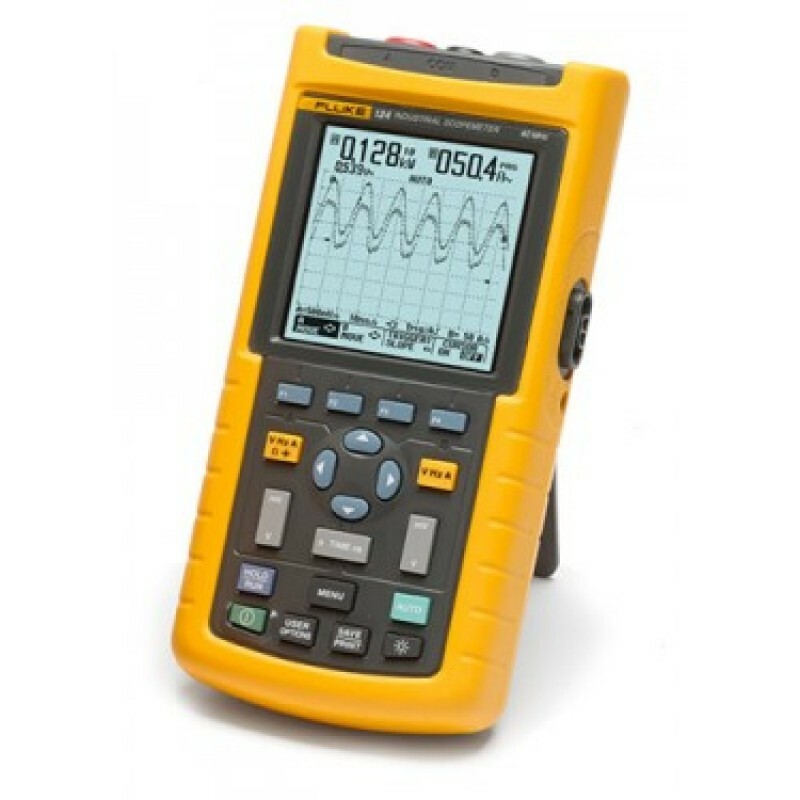 The compact Fluke 124 ScopeMeter Fluke offers the rugged solution for industrial troubleshooting and installation applications. It’s a truly integrated test tool, with oscilloscope, multimeter and “paperless” recorder in one affordable, easy-to-use instrument. Find fast answers to problems in machinery, instrumentation, control and power systems.